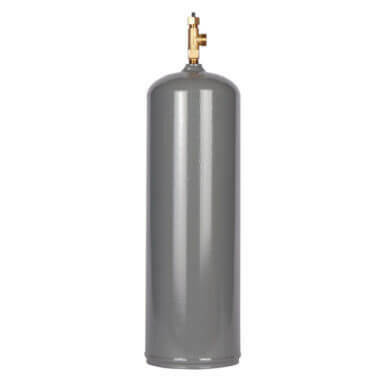 New MC steel acetylene cylinder, 10 cubic foot capacity. New 10 cubic foot MC steel acetylene cylinder with new CGA200 valve installed. Thick-walled top-quality steel construction finished in rust-resistant gray paint. Professional safety and performance features. Valve body with fusible metal safety. 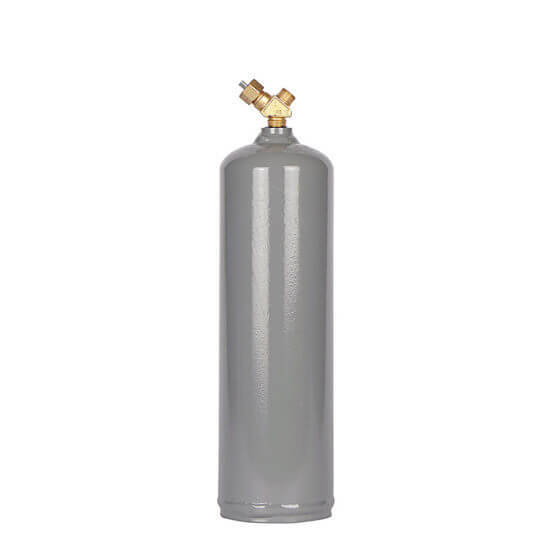 Find this MC steel acetylene cylinder with our other professional acetylene tanks on the acetylene cylinder page.